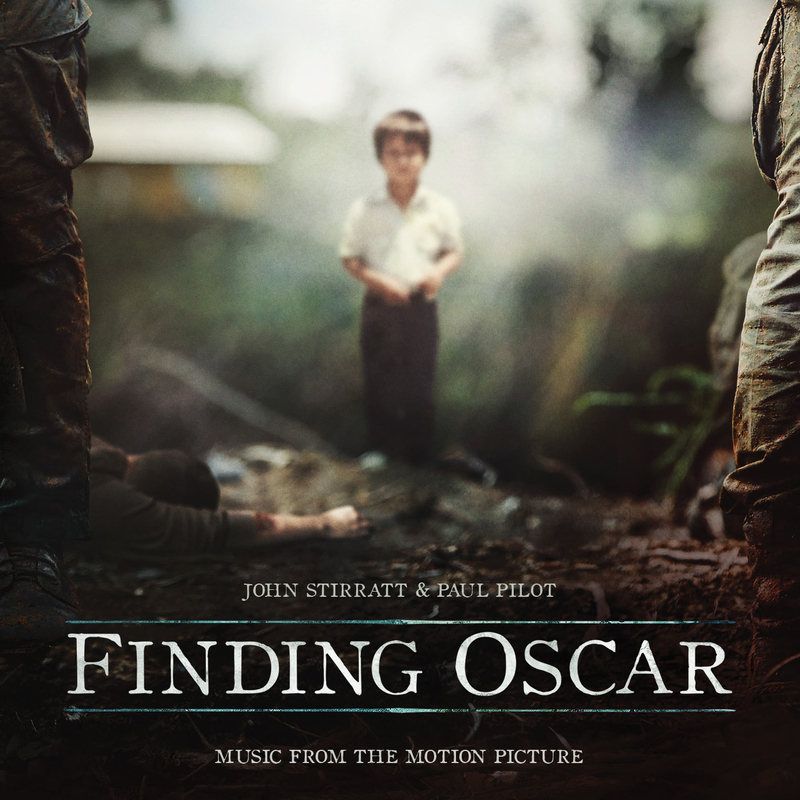 About the Score The score to "Finding Oscar" was co-composed by John Stirratt (from Wilco, Autumn Defense) plus Irish producer/composer Paul Pilot (Duke Special, the Amazing Pilots). The Finding Oscar Score is from a session in Chicago, Jan, 2016 . They were joined by Drummer, Joe Adamik (Iron and Wine, Califone) and along with engineer Stephen Shirk contributing live tape and FX manipulations. The soundtrack includes a cover of R.E.M's "The Flowers of Guatemala" which features Peter Buck on 12 string guitar and Scott McCaughey on piano. Recorded at Mixed at Shirk Studios, Chicago - The Loft, Chicago - Raeumle, Berlin. About the Film Executive producer is Steve Spielberg and producer/direct is Ryan Sufferen. In a forgotten massacre during Guatemala’s decades-long civil war, a young boy was spared, only to be raised by one of the very soldiers who killed his family. 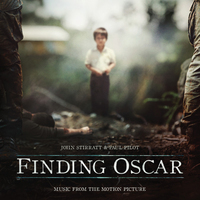 Nearly 30 years after the tragedy, it will take a dedicated team – from a forensic scientist to a young Guatemalan prosecutor – to uncover the truth and bring justice to those responsible…by finding the missing boy named Oscar. The doc premiered at Telluride Film Festival and most recently screened at DOC NYC. 10. "Everything I witnessed and what was done"